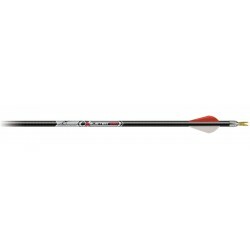 The first arrow in th Carbon Express line engineered to withstand the punishment arrows receive from hard indoor targets. 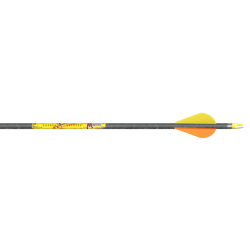 The X-Buster was developed to serve indoor, 20 Yard/18 metre tournaments and conforms to the 9.3mm FITA and NAA rules. 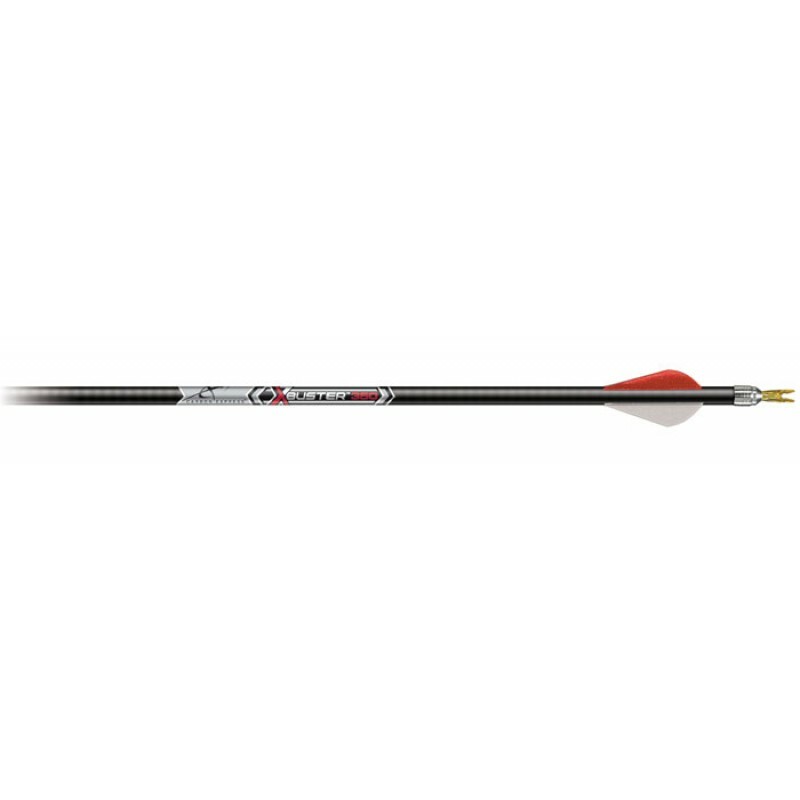 The X-Buster is heavier in grains per inch than CXL Pro arrows and additional weight eliminates the need for archers to "tune down" their equipment in order to obtain slower more forgiving indoor speeds. The X-Buster also delivers the proper spine at the correct weight- eliminating the need to stack additional weight into the point. 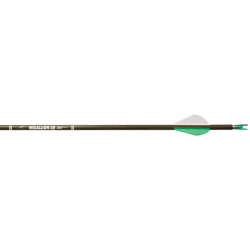 Designed to be 50% stonger than competitors' indoor target arrows, the new X-Buster arrows will last longer without giving up shooting performance or accuracy. Spine-Selected for a consistent matched set. 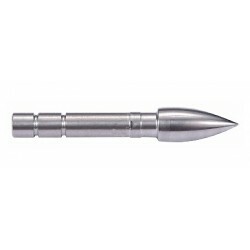 Ultra tuff construction - for hard density indoor targets. 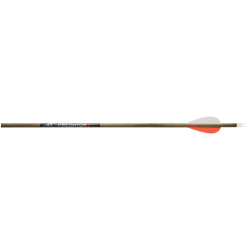 Five spine sizes - will fit most target archers spine requirements. Even Recurve bow archers. Diamond Coat finish - Provides smoother draw and easier pulling from the target. Bulldog Nock Collar- unrelenting strength and durability for nock end impacts. 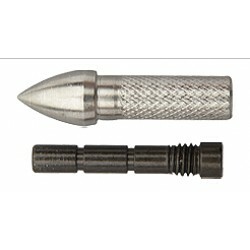 Pin nock adapter - precision accuracy, accepts all standard pin nocks. Spine Selection Tolerance: ± .002"
Sold in Sets of Six Only.